What is Domotica or Smarthome and what are the advantages and possibilities. A switch in a traditional installation only serves to switch a light on or off. You can never assign another function to this switch unless you are renovating. In Domotica, there is more flexibility in the spring. For example, you can use a control point (preferably a push button, you close the contact when you operate the button and the contact opens again when you release the button) with several buttons. Each test has its own function. In addition to your bed you can, for example, define a panic button (which switches on all lighting), or an all-off button (which switches off all lighting and ensures that all roller shutters are lowered) or a mood control button (eg your mood in the morning is probably different then in the evening). Later on you can also give the same operation a different function, which you can never do with a classic installation. A light switch can be a switch with which you operate the roller shutters. In this way, rooms can also change: what is now a bedroom can later become a desk for the children. 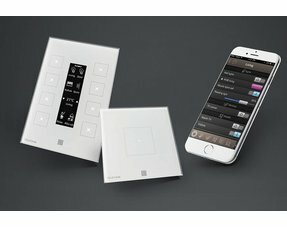 You also have more control options for your Domotica installation: instead of traditional switches or push buttons, more advanced color displays are available, while remote control is also possible (PC, smartphone, telephone, SMS). As a user you communicate with the Domotics system in a certain way. Therefore, you should choose a service that you can use and that's easly to get familiar with. Some users want the system to work as well as autonomously, while others want to retain a certain amount of control over the system. User-friendliness of a home automation system often lies in the way of interaction: the operation. These pushbuttons are familiar to most people. The (digital) keys can be programmed in such a way that a certain action or function is performed. A push of a button is enough to light one or more lights. You can even call up pre-programmed actions with a scene or scene key. With a touchscreen you have even more options for operation. Behind a graphically designed symbol lies a function, atmosphere or scenario. Very intuitive to operate. The more advanced screens, for example, have a built-in videophone function, with a real LCD screen on which you see visitors. The cream of the crop is the large touch screens, comparable to an LCD monitor, on which you can see the floor plan or photos of the house. You then control the house through clear symbols. With this device one is no longer dependent on the location of a physical location such as a push button or built-in screen. 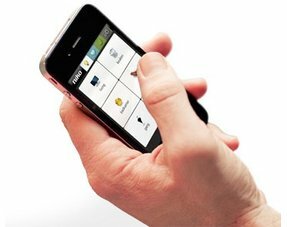 So you can control most of the functions of your Domotica installation via your smartphone, via WiFi as well as via 3G or. At the moment there are also advanced remote controls on the market that can handle a lot of functions. 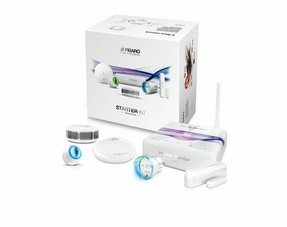 A topper currently is the operation of your Fibaro installation with the KEYFOB, which has multiple devices that you can program at will. 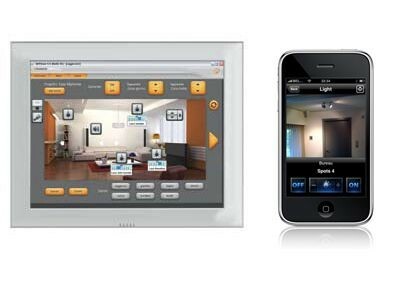 All home automation systems that we offer can be controlled via the iPod or iPhone or Android phone. Even outside the home, via an internet connection, you have a connection with your home automation system. Consider, for example, the transmission of technical defects, visitors to the door, setting up heating, activating the alarm system or the sprinkler system. If you are familiar with a computer, you can also control the entire home automation system with the PC. Operation, programming and visualization are possible via the screen. The control elements and other sensors such as motion detectors, thermostats, window contacts, etc. are connected to this bus cabling. The bus cabling is separated from the power supply. Light points and sockets are connected to the modules or controllers in the distribution box via the normal wires. 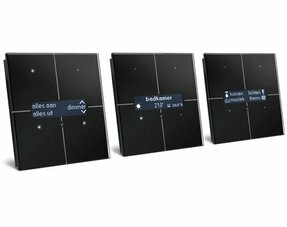 All information is collected centrally in a Domotica cabinet in which (often) the central unit (for Niko Home control) and modules (also called actors or controllers) are located. 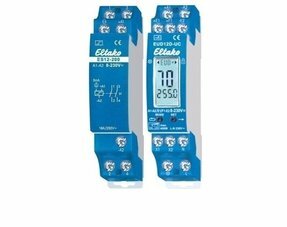 The central unit checks the modules and performs the desired actions on certain inputs or actions. For example, if you press the 'atmosphere TV viewing' button in the living room, a signal is sent via the bus to the central unit and modules, which then adjust the lighting of different lamps, and possibly switch on the TV or home theater system or lower the roller shutters. . Programming is a big word, it is actually more configuration, we intentionally offer easy to learn Domotica systems, ideal for Do-It-Yourselfers. Knowledge of and programming language is not required for this. If you want to go deeper into the system, you can dig deeper into Velbus, which is an open software, and create scripts etc ..
Every operation (eg push button) and control component (eg output module) in the distribution box must be programmed. Pushbuttons are therefore the most interesting, they are, as it were, "flexible": an ordinary push button can later be given a different function, such as dimming or switching on / off. 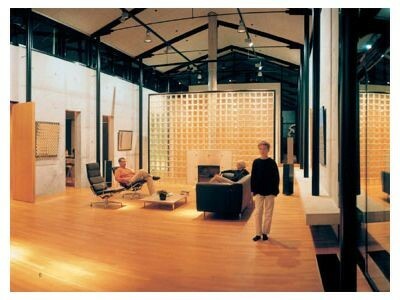 A common application of Domotica is the automatic control of the lighting. Thanks to the flexibility of Domotica, you can quickly change any lighting scenario. A widely used application of Domotica is the creation of atmospheres in lighting. 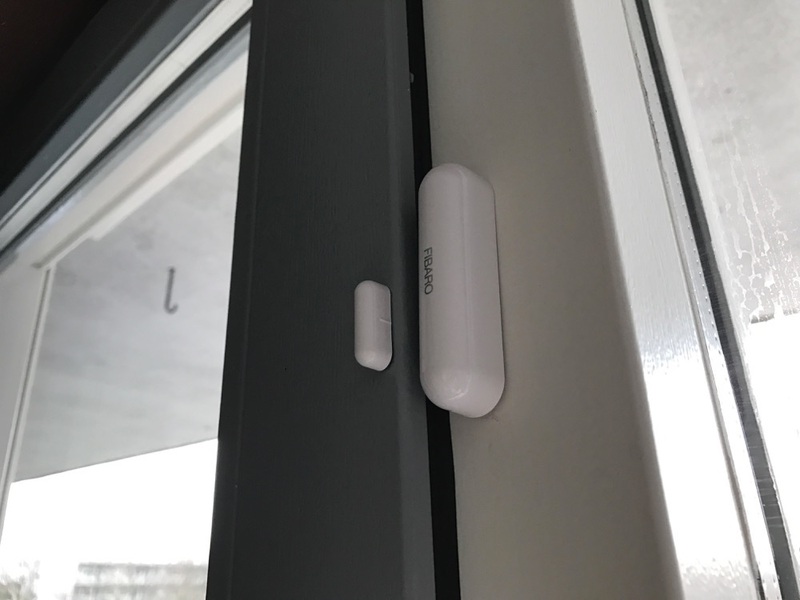 Via an atmospheric button - Niko has specially designed a key for the 550-13040 that performs a whole series of assignments automatically and simultaneously - you can, for example, create a romantic atmosphere in the living room. The actions that the system has to undertake are chosen entirely by the resident. Calling up an atmosphere is as follows: certain light points in the living room are switched on and set to the correct light intensity (via a dimmer module). This way you can evoke a 'home cinema' atmosphere, a working atmosphere, an atmosphere for dinners and so on. When you regularly forget to turn off the lights in certain rooms (toilets, storage rooms), Domotica comes in handy. Presence detectors or light-sensitive sensors ensure that the lights turn on and off automatically when someone is in that room. When you go to sleep, you can use a push button next to bed to turn off all lighting in the house, with the exception of, for example, LED lighting in the night hall or the toilet, or a light in the childern's bedrooms. Safety is an important function that you can integrate into the home automation system. In addition, new applications become possible due to the inclusion in a home automation system. An alarm system works completely independently but through the link with a home automation system you get even more out of it. Where a stand-alone alarm system alerts yourself (or an alarm center) in case of burglary, domotics continues. For example, it can immediately switch on all lights, play the radio or lower the roller shutters. With home automation you can also do the simulation of presence: pretend that someone is at home when this is not the case. At programmed times the lighting switches on and off, or a roller shutter is lowered. You can also use the panic button, where all the lights in the house are switched on. This gives a higher sense of security. In addition to access control, the detection and reporting of fire, gas or water leakage, or an irregularity in the functioning of, for example, the freezer is another aspect of safety. The system automatically closes off the water or gas supply in such cases. With home automation it is possible to work out a proper access control with camera surveillance and videophony. If desired, there can also be extended to a full access automation of doors, gates or fences. For example, when you approach people or glass breakage, the roller shutters can be lowered.